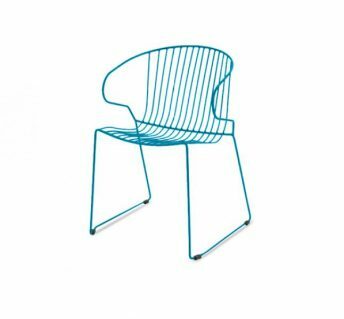 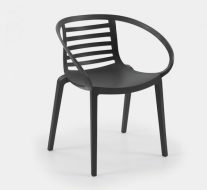 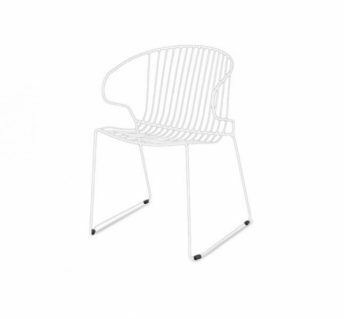 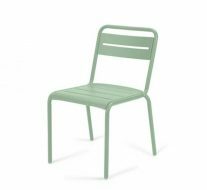 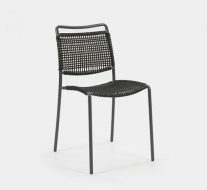 A stackable armchair made of galvanized steel polyester powder coated. Suitable for outdoor or indoor use. 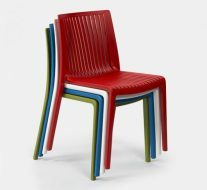 Available with seat cushion.